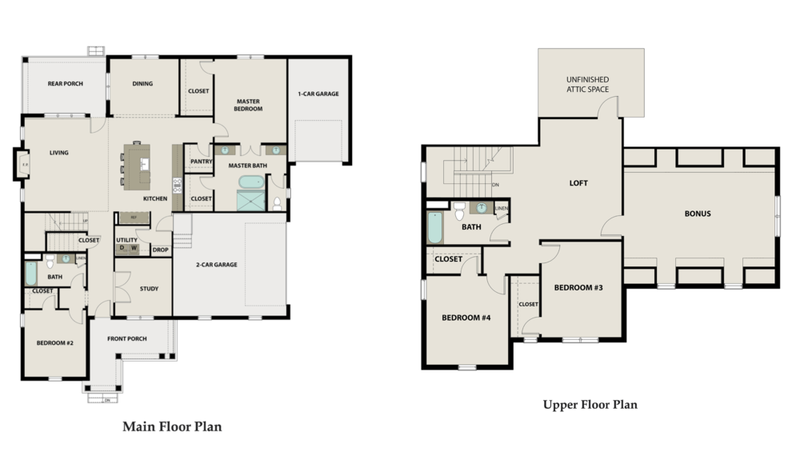 Just as every home plan is different the needs of each home buyer also differ. 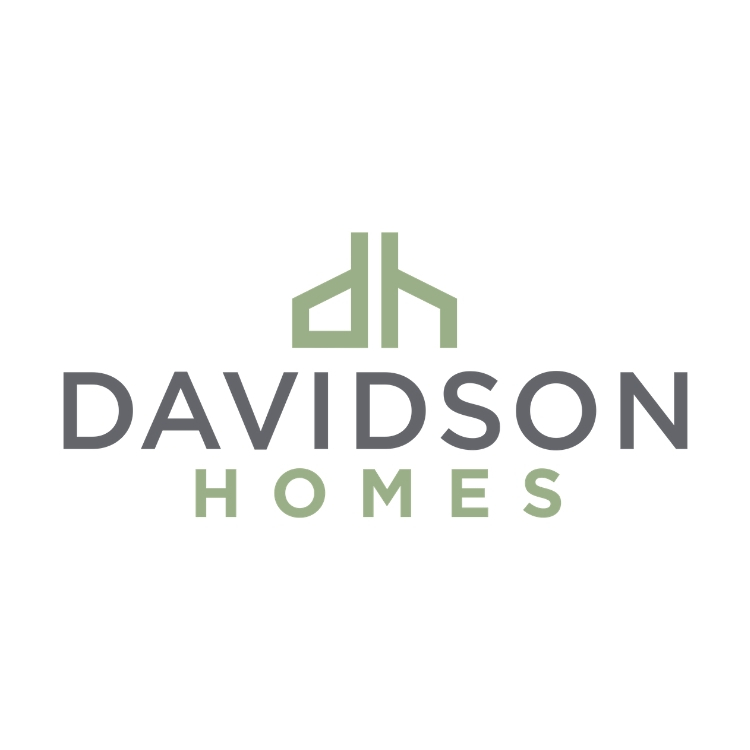 At Davidson Homes, we offer many modern and desirable options and features which allow you to personalize our plans to your taste and needs. If you don’t see something you desire just ask. We offer a high-level of personalization at superior value. 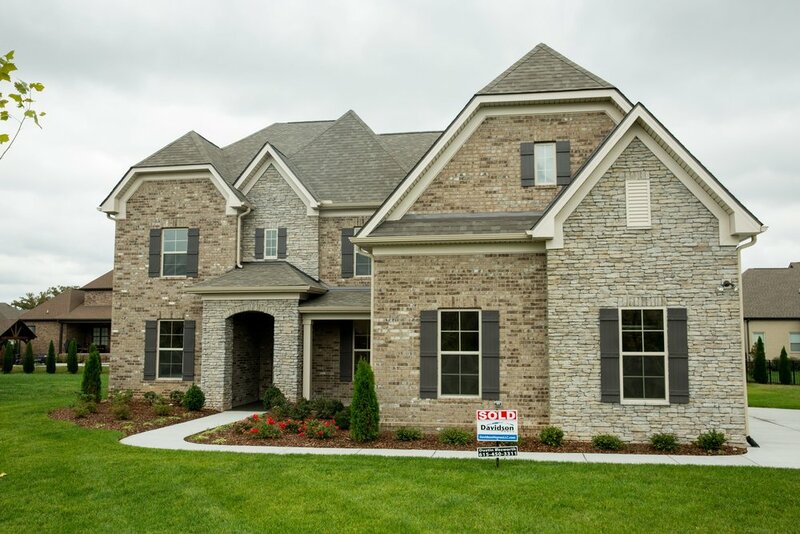 With our years of experience, we have developed a streamlined process for choosing and building your new Home. Whether you are building a home from scratch or purchasing one of our quick delivery homes, we work to the same high standards. 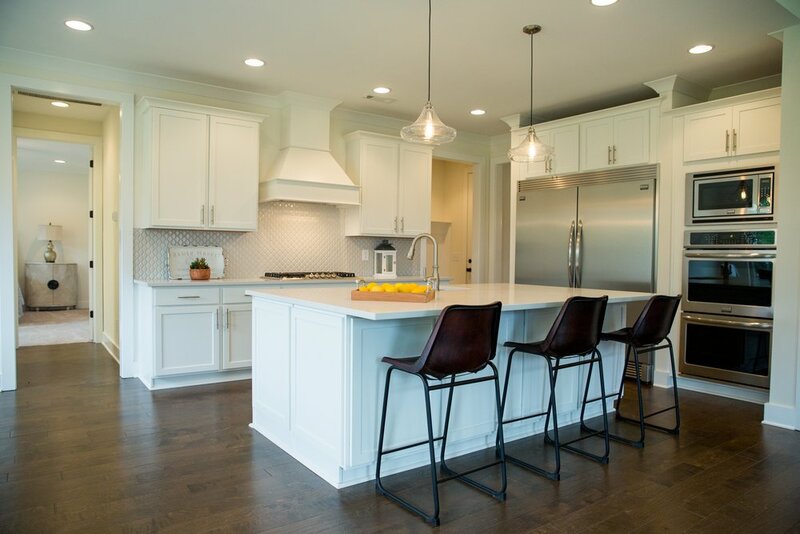 Our trained sales staff starts by getting to know each buyer, in doing so we can help guide you through the process and get you into the home of your dreams! No two buyers are the same, so feel free to personalize your home to meet your needs. 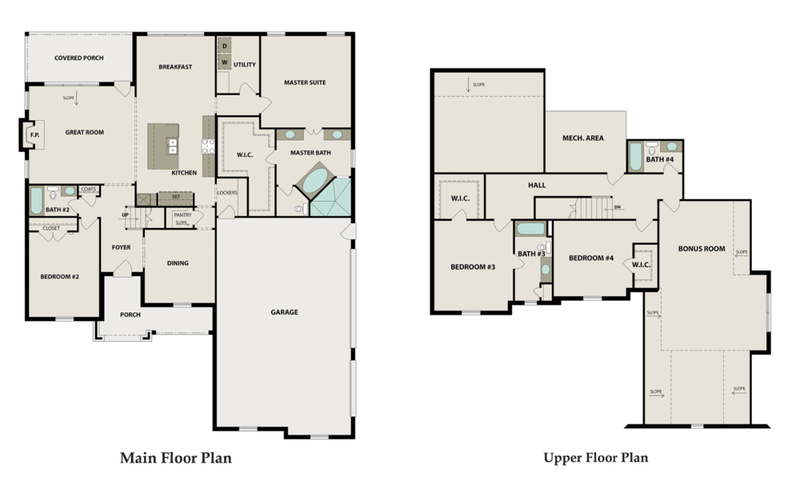 Choose the location, the floor plan and options that fit your needs and lifestyle. 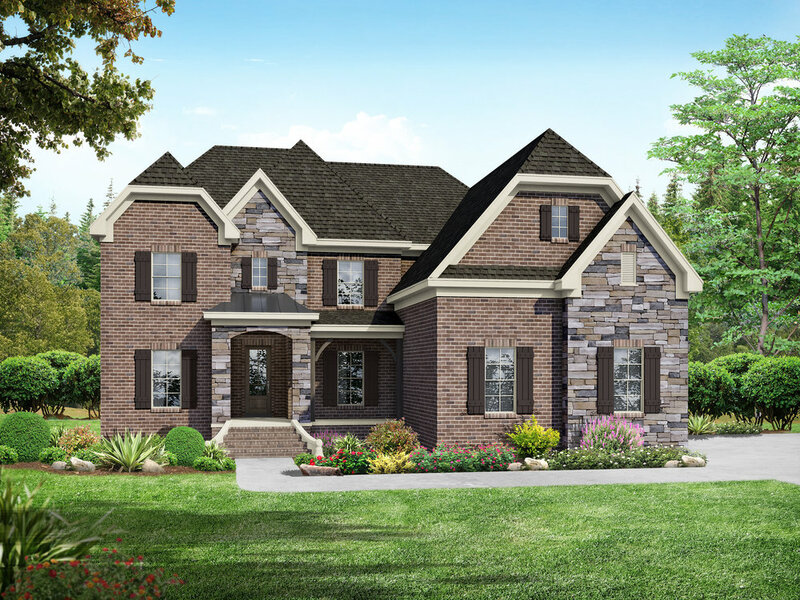 Once construction begins our sales and building staff will be with you the entire time to ensure that your home is built to our exact standards and delivered on time. From contact to close we will be there to for you, walking with you each step of the way. Our scheduled meetings include: selections, the pre-construction meeting, frame walk, orientation, final walk, and closing. As a locally owned and operated company we strive to deliver the best plans, process and neighborhoods. We will deliver a quality built home with the lasting values you expect at the most affordable price possible. 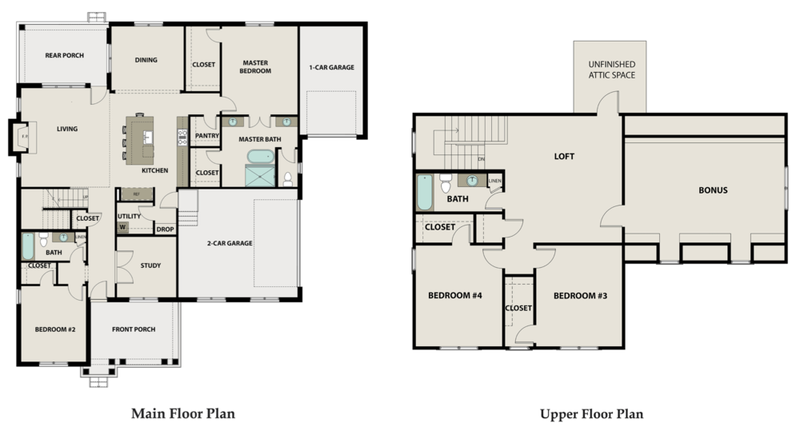 We invite you to visit one of our models or give us a call today because you won’t just find a house you’ll find a home!